Today is my Birthday and what better way to celebrate then with a fun Birthday card. I love this card because it’s so simple and easy. 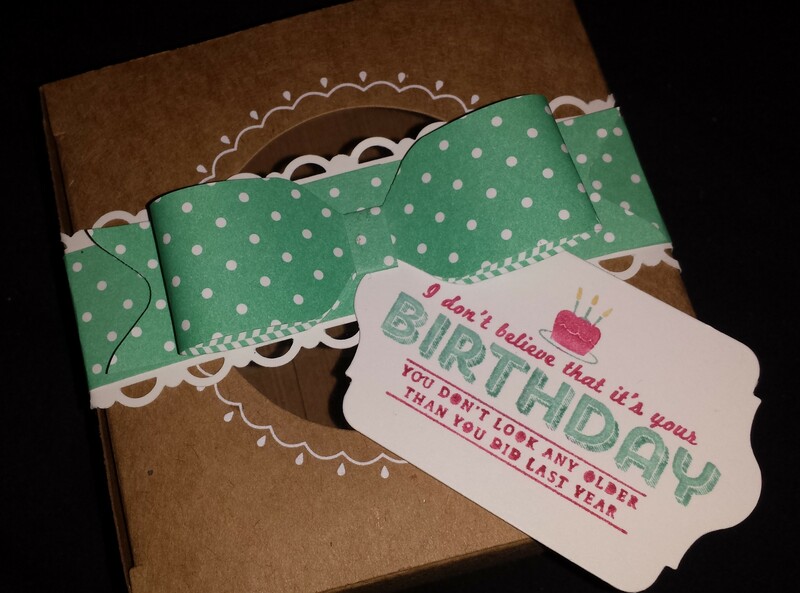 The cute bow was made with the Envelope punch board. One of the special projects my club members learned how to create. 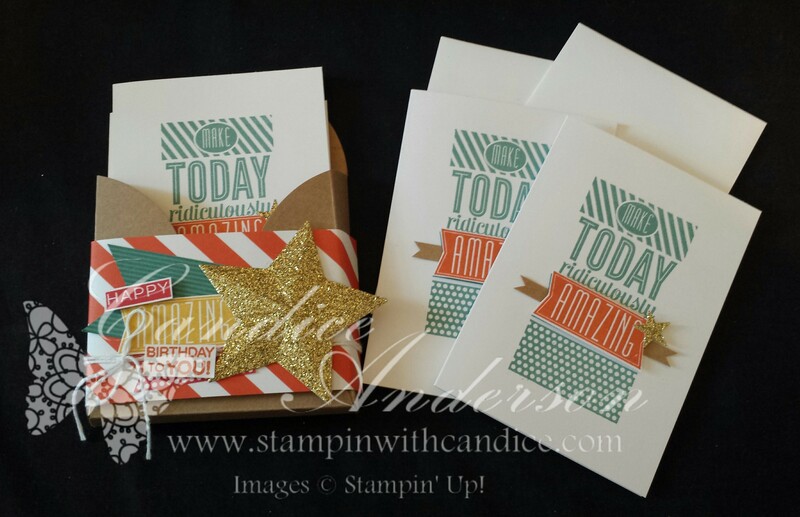 The tag is so easy to create using the Scalloped Tag Topper Punch, one of my favorite products from the occasions catalog and simply a must have for any stamper or even no stamper for a quick tag. I realized I never showed you the full pictures of the projects from Club that featured this fun bow technique. The first one used the scallop Tag Topper Punch again this time to create a fun little package that you could stick a treat in like lotion or something yummy. This could be used for a Birthday gift or just because. The next project is on one of our Decorative Window gift Boxes once again decorated with the cute paper bow. This time it is attached with a cute belly band that can be slipped off to revel a fun treat or gift. I really love these bows they are so easy to make and perfect for almost any gift project. Make them out of your favorite Designer Series Paper for a world of possibilities. I used a Sale-a-bration set for the other Birthday stamp. If you don’t have it you could use any of our great Birthday sets. This was also a sale-a-bration item. 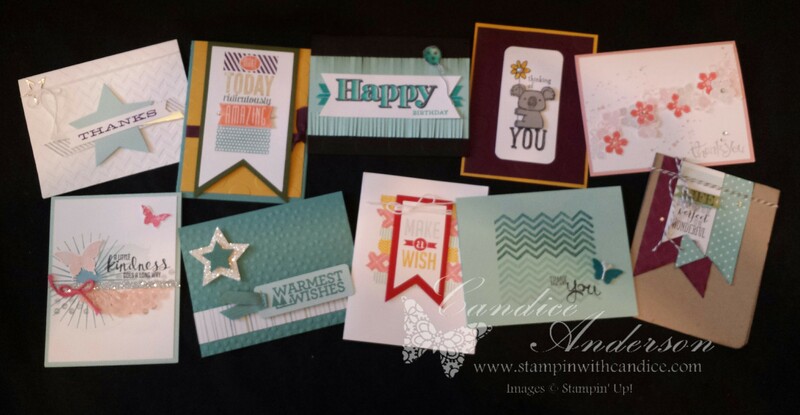 However any of our cute textured embossing folders would work with these projects.